The season of giving is upon us and unique gifts that your loved ones will remember is the ultimate goal! The Hip Bag Company is the perfect luxury gift for your mom, girlfriend, wife, sister or best friend who is always on the go! Forget heavy bags and purses that will literally drag her down! The Hip Bag is the clever survival kit that keeps her basics right at her hip. We all know carrying a big bag can lead to a big pain! From the weight on your neck and shoulders to simply the inconvenience of hauling around heavy load! Hip Bag Company is the solution! The Hip Bag is the perfect size for all the essentials including her phone and is the ultimate go-to for concerts/festivals, travel safety, shopping sprees, outdoor activities, busy moms and even equestrians. Perfect for frequent travelers and those who would prefer to streamline what they are carrying for convenience or security. Every bag created by Hip Bag Company is unique and individual. 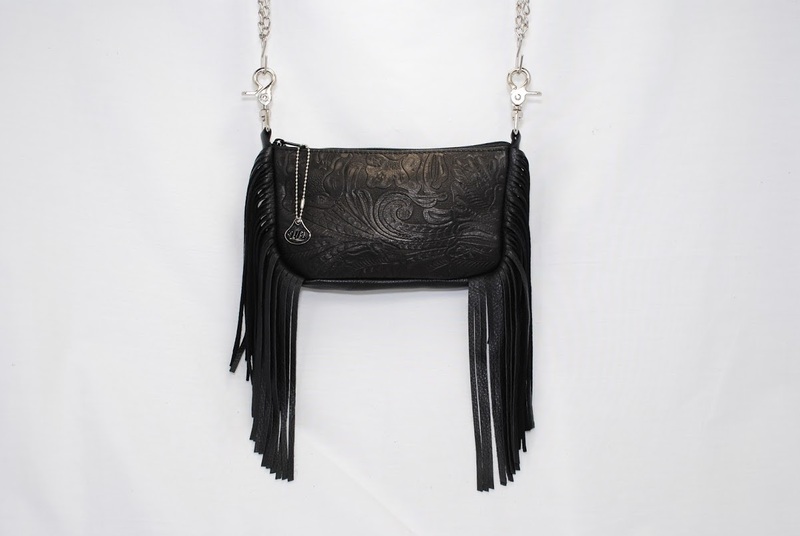 Hip Bags are fashion-forward, one of a kind, and earth-friendly. 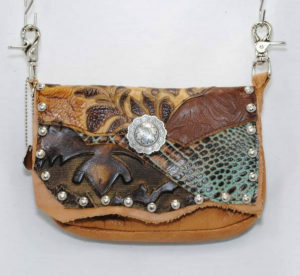 They are composed of repurposed leather and exotics, repurposed and antique pieces of jewelry as well as other add-ons to truly make your hip bag your own. 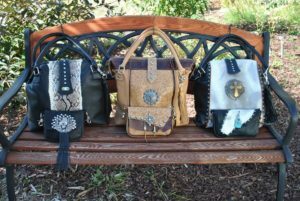 All Hip Bag Company products are all Made in America and utilize recycled, reclaimed and scrap materials such as various leathers, hair on hide, and antique embellishments. Every bag created by Hip Bag Company is unique and individual. Designed and handmade in Colorado, the Hip Bag Company is a family-owned business created for the active fashion conscious women. Through the encouragement of friends and family, Hip Bag Company opened for business in 1999 with the hope of being able to share its handcrafted products with others. Founders and mother-daughter duo, Dianna and Kathy continue to create and innovate new and fabulous Hip Bag Company products and are always working on the next great accessory!